Let’s face it: hiring for financial controls in 2019 is not straight forward. Now more than ever, the hypergrowth and venture capital principals that have infiltrated mainstream corporate culture have weighted focus on cash flow and overall financial vision with the nature of these roles including more touch-points and interactions than ever before. You’ll likely know you need a CFO when you find yourself taking one step forward and two steps backwards with regards to spend and controls—spinning the hamster wheel of tracking spend and structuring audit trails retroactively while simultaneously needing someone to be proactive about spend management and the allocation of capital. 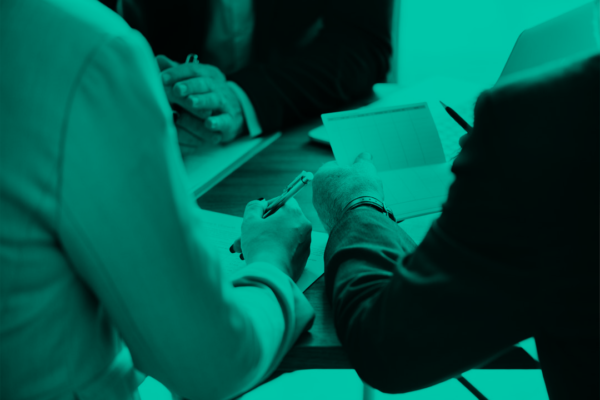 The confusion in hiring a CFO or financial controls stems from the ambiguity surrounding just when you should hire one and what you should ask of them. In a general sense, the core function of a CFO is in tracking cash flow, strategizing decision making around spend, and financial management. While this outlines the main responsibilities of a CFO, the confusion intensifies as different companies at different stages of growth ask for different accountabilities. When hiring the CFO of your organization, it’s important to maintain the utmost clarity with what core functions and metrics they are accountable for, and their target of scaling their spend. There isn’t really a set accreditation or key flags of experience related to this position, meaning that the CFO of an early growth startup would have a much different day-to-day in comparison to a CFO of a Fortune 500 company. CFOs of all kinds have been touted as being an integral key early hire for organizations, but such value does not come without a hefty price tag. The compensation demanded by CFOs and their experience to match usually make them unrealistic pipe dreams for early growth stage organizations, which leads these companies to either stretch the capacity of a CFO across a few less experience accounting roles, or hire an interim CFO (individually or a part of an agency). While this is surely a more frugal way to track spend and gets the job done, the responsibilities and accountabilities of a CFO do not make for a role to cut your teeth on or learn on the job. Mistakes in compiling an audit trails, managing the fiscal activities and general accounting strategy can be costly and severe blows to your business. Paul Riegel has decades of experience leading finance groups and operations of large government, public and private organizations and is now based in Vancouver where he currently sits as the Principal of the CFO centre in Vancouver. Here, Paul debunks the popular assumption that a CFO is a behind-the-scenes finance position. Financial controls in a contemporary context usually means more touch-points with investors, clients, team members and legal teams alike, and calls for someone to be comfortable constantly representing the best interests of the company under continually rotating expectations with different executive and client based relationships. Because Agile organizations gain visibility by way of data consolidation and prefer to adapt to changing circumstances, this means that it could be challenging fit for an organization that needs more specific estimates on project requirements, and less ambiguous expectations for the sake of their books. For an organization that expects their CFO to be more deadline oriented and operate with a more rigid structure, they should look for more administrative experience in their portfolio – likely a role that proves they can be extremely strategic when it comes to making organizational decisions, making sure the cost and benefits are identified before taking action. Across all spend cultures, maintaining a balance of reporting and business intelligence is key for all CFOs. The collection, analytics and subsequent decision making is a routine CFOs should be well accustomed to, which is why many industry veterans subscribe to the idea that a CFO is only necessary at a certain scale. Some experts maintain that it only truly becomes necessary at around the $10-15M ARR mark, or for venture capital funded startups, during your Series B growth stage. These ambiguous and adjustable watermarks are really speaking to how much your company is spending, what your company’s spend culture and processes are, and what your growth expectations are. Because hiring a CFO is so dependant on your own company’s scale, processes and tools, it’s important to be able to diagnose your own spend culture to know what kind of CFO would best fit. 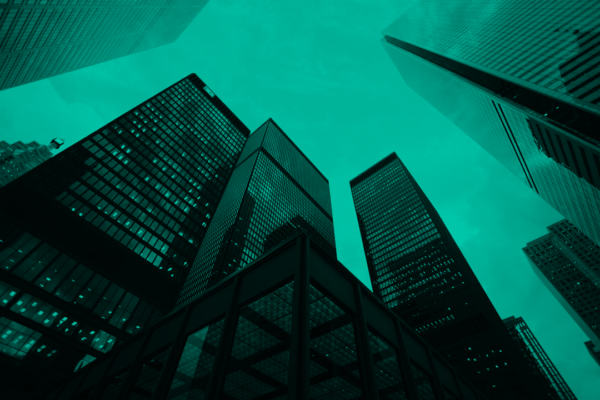 Hiring for financial controls and due diligence is very much a step-by-step incremental process, and these roles will look different depending on your growth stage, tech stack, and industry. The best way to find solutions is to know exactly what your problems are. That’s why it’s important to assess where you are on your organization’s financial journey by understanding your spend culture inside out, and start to detail the qualities of an effective candidate—before looking for a tailored organizational fit.